Making its new iPhones more expensive helped boost the tech giant’s revenue 20 percent in the latest quarter. Now Tim Cook is applying the same formula to the company’s Macs, iPads and accessories. But a warning that growth may slow suggests even Apple fans have price limits. 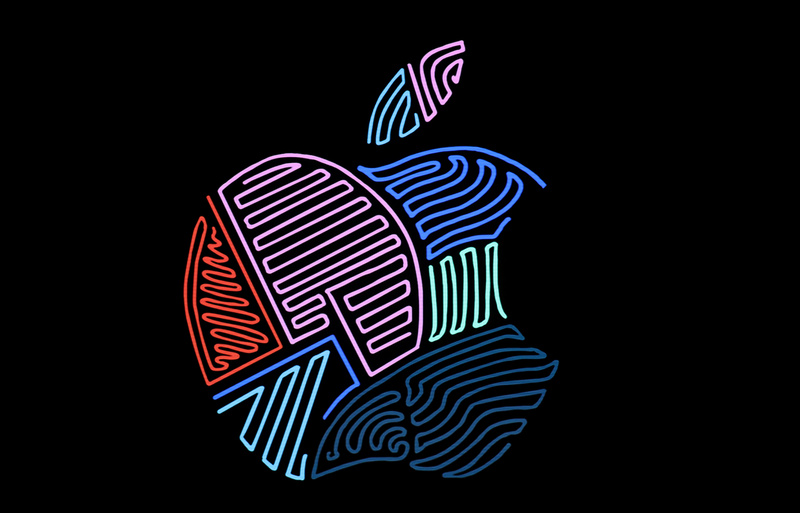 The Apple logo is shown during an Apple launch event in the Brooklyn borough of New York, U.S., October 30, 2018. Apple on Nov. 1 reported revenue of $62.9 billion for the quarter ending Sept. 29. That is an increase of 20 percent from the same period last year. Earnings were $14.1 billion, or $2.91 per share, compared with $10.7 billion, or $2.07 per share, a year ago. The company sold 46.9 million iPhones in the latest quarter, compared with 46.7 million in the same period a year earlier. Apple said it expects revenue of between $89 billion and $93 billion in its current quarter. Analysts had expected revenue of $92.9 billion, according to Refinitiv. At an Apple event on Oct. 30, the company unveiled new products including a MacBook Air, iPad Pro, Mac mini, Apple Pencil 2, and Smart Keyboard, all at higher prices than existing versions of these items.